In the third week of June, with parliamentarians on the verge of departing for the summer, the federal government was scrambling to organize a public ceremony where royal assent would be granted to a bill fulfilling one of Prime Minister Justin Trudeau’s landmark election promises, the legalization of marijuana. There was, however, a problem: according to sources who spoke with the National Post, Gov. 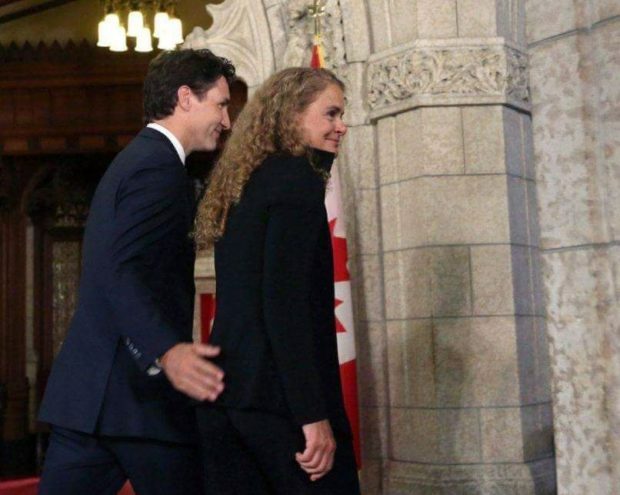 Gen. Julie Payette, whose signature was required to pass the bill into law, did not want to preside over the ceremony.